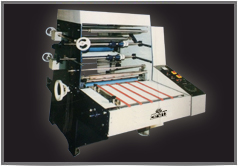 We are one of the leading exporter, trader, supplier and manufacturer of semi automatic paper cutting machine, knife sharpening machine etc. 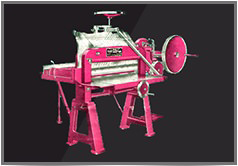 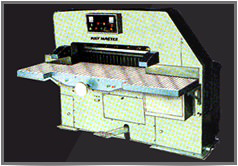 IndoPoly Machines started in 1975, after an experience of 10 years service in a Biggest Company of Industrial Knives machines manufacturing in India. 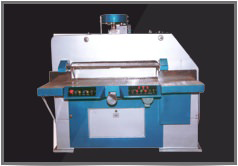 Our ‘Poly-Master’ Automatic Knife Grinding Machines are working in every big & small cities of India & abroad including Sri Lanka, Nepal, Kenya, Indonesia, etc. 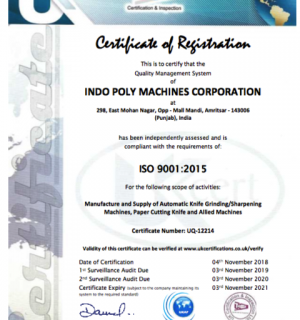 Our Vision is to satisfy our clients by providing them better quality products.We are an ISO certified company which provides better quality products to their clients. 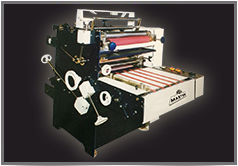 Email us for any technical support needed in using any machine or if you require any information regarding size or dimension of machine.